**** Purchase agreement and notes. 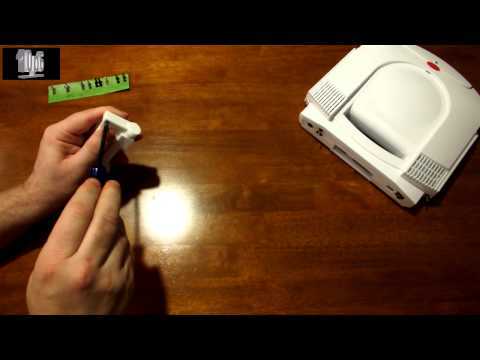 Please read everything **** A lot of time, and test prints have gone into making these models possible, and to add something unique but functional to the Atari Jaguar. 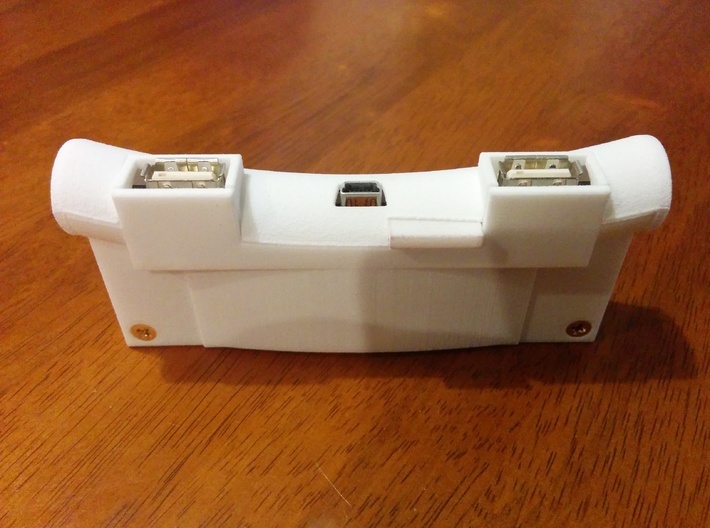 Each one of these models is printed on demand by Shapeways, so they are more costly to produce than mass production. Some people may not be happy with these costs, but without this service they would not be available. The model you buy will have a great design, be strong and fully functional. 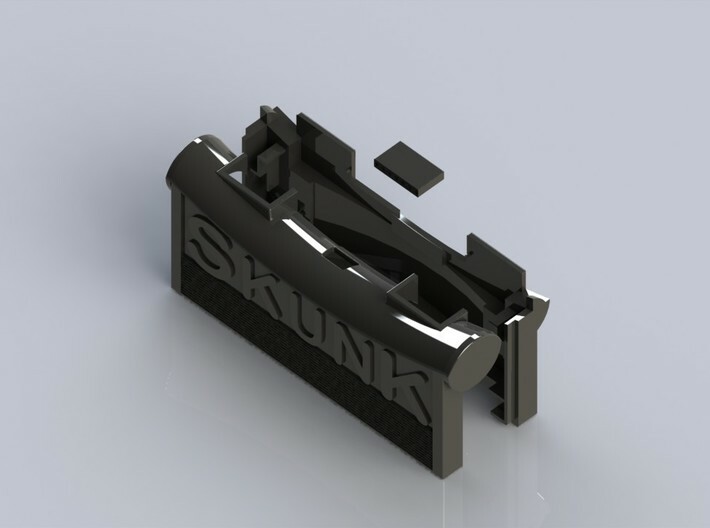 This SkunkBox has only been tested with 'Strong and Flexible and Strong and Flexible Polished Plastic,' if other materials are available to purchase, you buy and use them at your own risk, and cost. (I would be interested to see them though, so please email photos to me so they can be shared.) 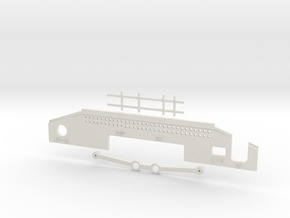 The cost of this model is mostly based on the amount of material used. Due to this the models have similar size specifications to Atari Jaguar cartridges to reduce mass. 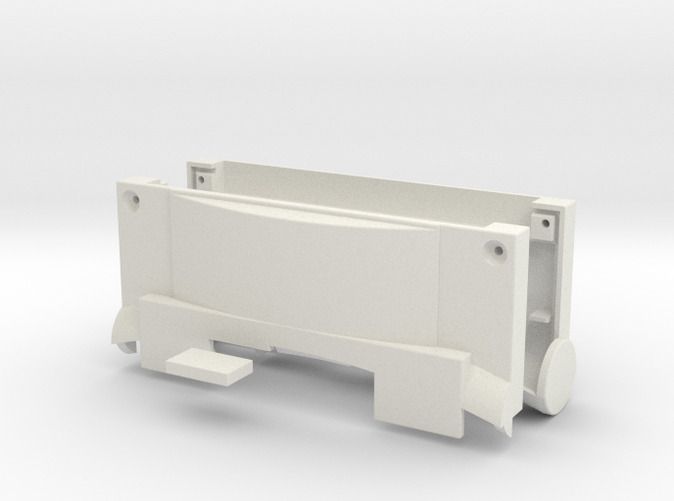 However some of the wall thicknesses may be thinner than Shapeways.com normally likes to print. To prevent any issues with this, make sure you check the box for: 'PRINT IT ANYWAY' when you place your order. Some materials can slightly change size during the printing process as documented later on in the attached video. Once again this is normal in 3D printing, and I am not responsible for any issues. Once again Shapeways.com does the printing not me. The coloring of models can cause excessive buildup of unwanted material, once again documented later on in the attached video. Some of the color models are cool, but if you have any issue with models that will not work due to excessive buildup underneath the dye, contact Shapeways.com to remedy the problem. Some of the models can be polished to give a smoother finish. Note that this reduces the thickness of the model, thus making it slightly weaker, but from my experiences they have still been fully functional. Very thin parts of the mode may get damaged if polishing is used. Once again I am not responsible for any issues that may arise from this. 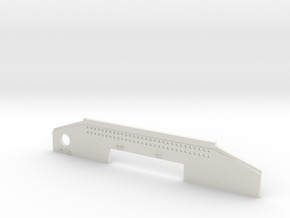 This model requires extra screws not included (Revision 3 SkunkBox requires: 2x #4 1/2” countersunk coarse thread (I highly recommend using cross-head screws)). Non of these screws are included with this model. 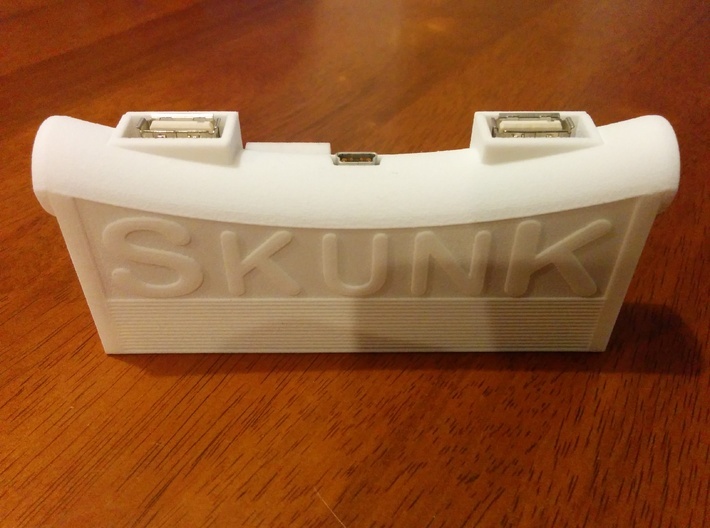 The included video (it is very long) shows all revisions of the SkunkBox, so make sure you see the correct revision of SkunkBox in the video before placing an order. It will also show you how to assemble the SkunkBox. 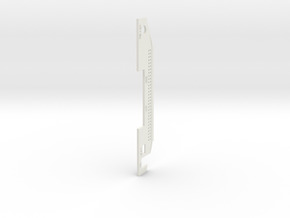 At the time of making this video, Shapeways.com is an international company, and has production facilities in the USA and Europe, so reasonable printing and shipping costs should be available to most countries. Shapeways.com is responsible for all base pricing, printing, production, billing and shipping, not me! 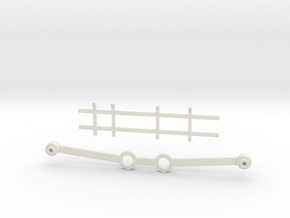 If you have any issues with anything at all, you need to contact Shapeways.com to remedy the problem. Note that I have only had one real issue (the Red Revision 1 SkunkBox as shown in the video) and Shapeways resolved this at no cost to me. Finally, I hereby grant permission for these models to be resold as models or kits (models and extra parts), providing that: 1. Full credit and copyright is given to 10p6. 2. You do not make these models look like they are of your own work (custom painting, artwork or finishes would be your own exclusive addition to these models and should be documented as your work.) 3. You do not imply in anyway that these models are a limited edition or limited production. 4. You do not imply that customers will save money by purchasing these models from you. 5. You do not reproduce these models without my written permission. By placing an order, you agree to all the terms above.